Katy Franco co-authored the book Chemorella with her husband, Ken Phillips. It is about beating cancer and achieving your dreams. Written in English and Spanish side-by-side, with illustrations on every other page, it was named a “Best Book of 2010” (Borders in Puerto Rico). 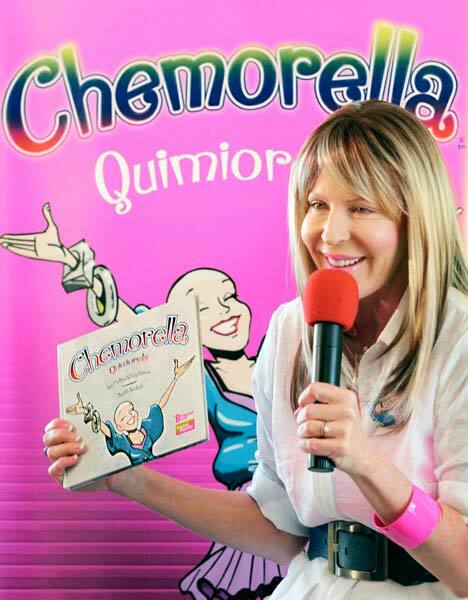 Preview the most meaningful “Cinderella story” ever told at Chemorella.com.